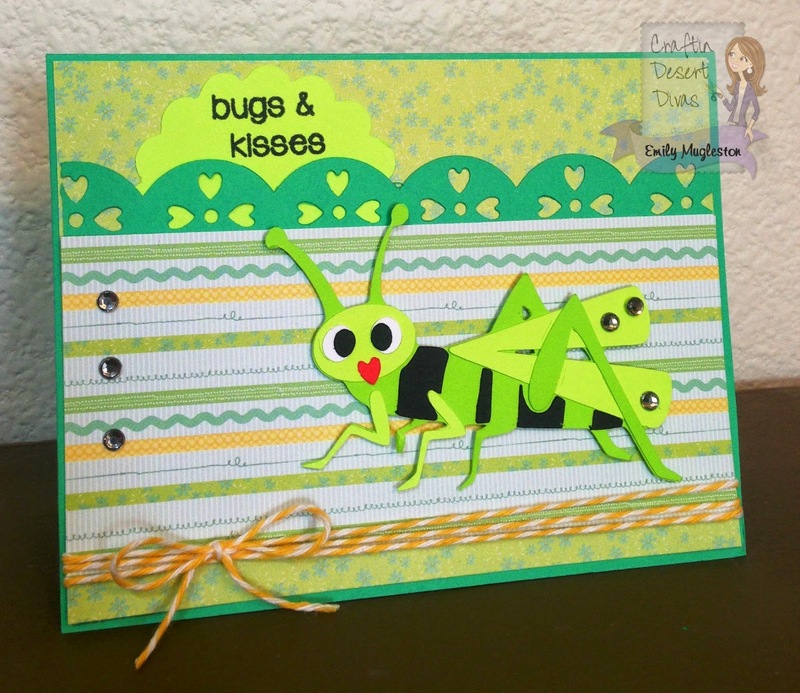 the sentiment "bugs & kisses" from the newly released Lil Bit Buggie set. I am so excited about this set! that Tara has come up with and I LOVE them all! Don't you just LOVE the smaller case letters on this stamp? 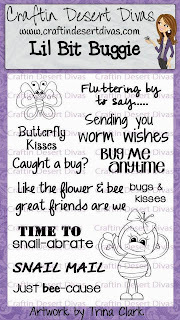 for all the details about the card!